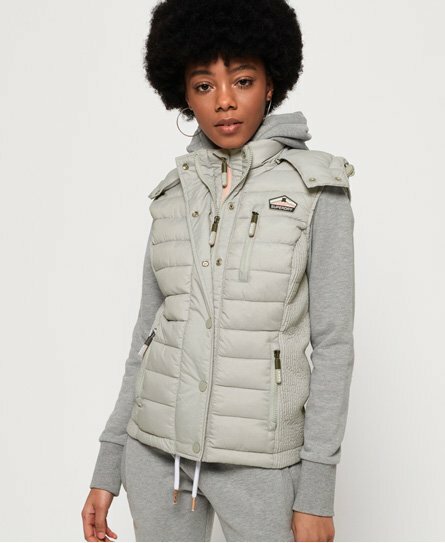 The ultimate transitional piece, our women’s gilets are perfect for outfit layering, featuring non-hooded, hooded and quilted designs. Whether you’re looking for something cosy with a faux fur trim, lightweight and practical or technical for working out, we have plenty to choose from. 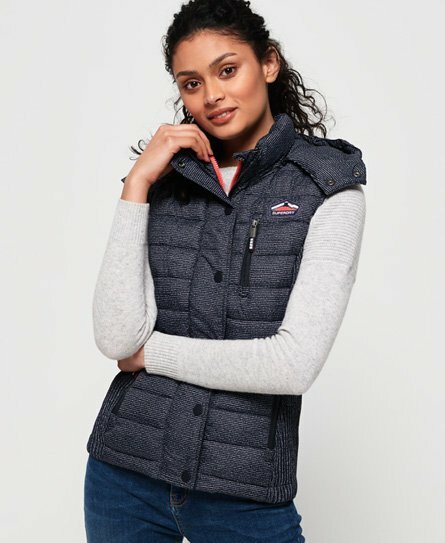 Our women’s gilet collection has a choice of down, padded and faux fur gilets, and can be styled with any of our overhead hoodies, zip hoodies or jumpers.